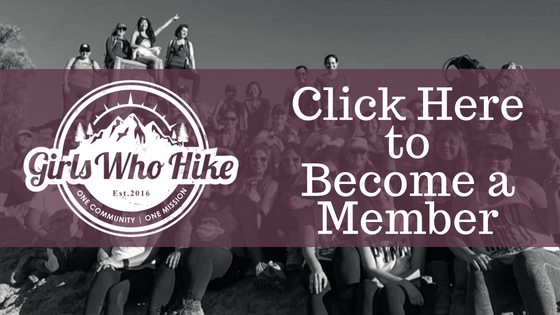 This hike event is led by Ambassadors Cara Hurlburt-Ebling and Shelby DeCusati. Accessorize with a little sparkle or bring your sparkling personality to ring in 2019! Meet at Sope Creek Paper Mill Ruins trail at 10:15AM and hike will begin at 10:30AM. Carpooling encouraged due to popularity of this trail. This is where we will hike the pond, creek and mill ruins. Following at 12 PM we will head over to Red Hare Brewing in Marietta for a few celebratory brews to ring in 2019 together. Hike will be ladies and pups only. Family, friends, and loved ones are more than welcome to meet us at the brewery following.